THEATRE WORKS @ Bank Top has been open for a year now and has grown from strength to strength. 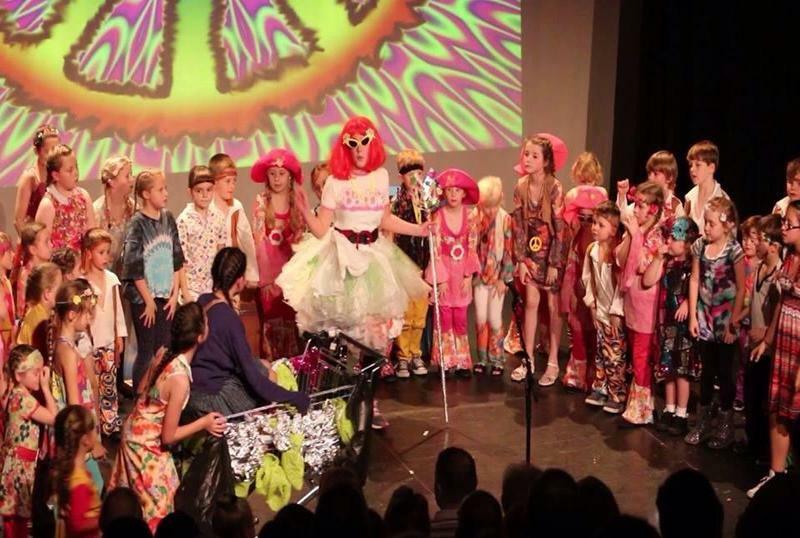 The pupils study all aspects of Acting, Dancing and Singing and regularly perform in various theatre venues to sell out audiences. 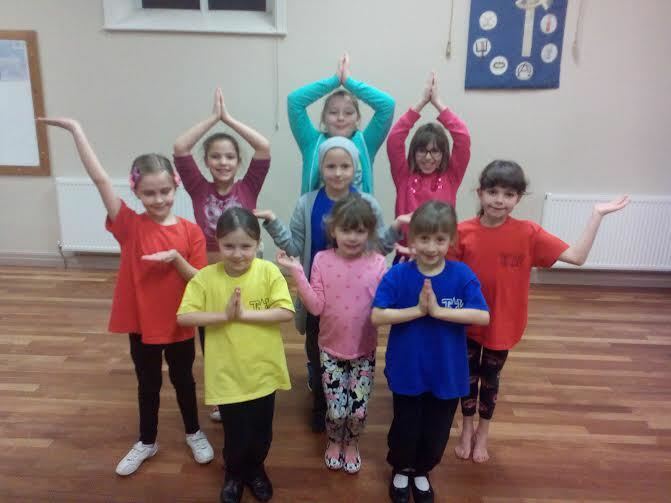 Since opening the school they have performed at The Bury Met in ‘The Wizard of Oz’, Radcliffe Civic Hall in ‘A Christmas Spectacular’ and ‘Arabian nights’. 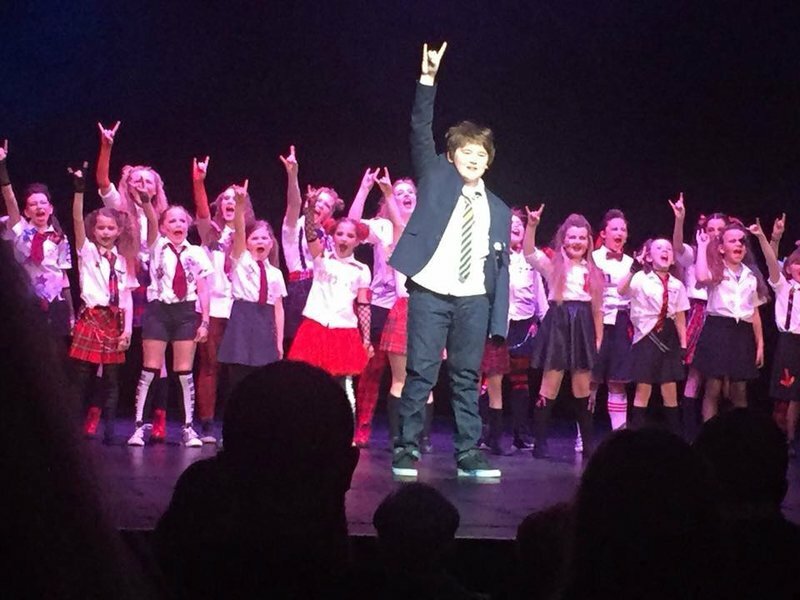 They have also performed ‘School of Rock’ at the prestigious Blackpool Opera House and sang for ITV on the famous ‘Corrie’ cobbles. TV companies regularly contact the school regarding castings for dramas and commercials. We recently provided Channel 4 with 25 children for a street dance scene in the new Paul Abbot series ‘No Offence’. 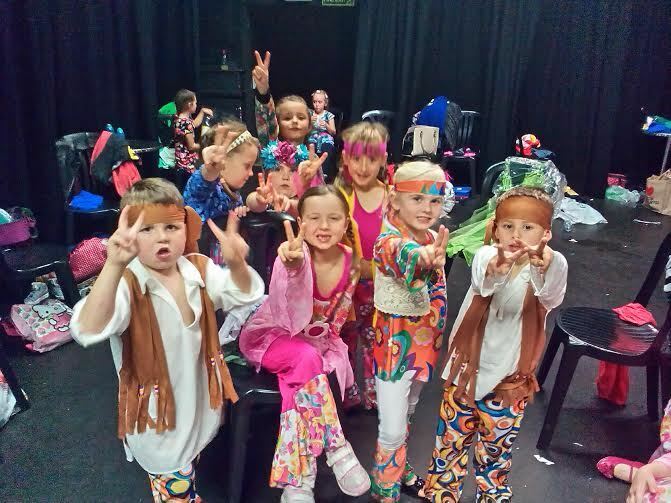 Classes are held every Wednesday 4-7yrs 3.45pm-5pm 8 – 11yrs 5pm – 6.15pm £5 per session. Theatre Works Director Lauren has worked professionally dancing for Disneyland Paris, Singer/Dancer for Thomas Cook. Channel 4 and ITV and has a BA hons in Acting and professional stage practice from The Arden School of Theatre.